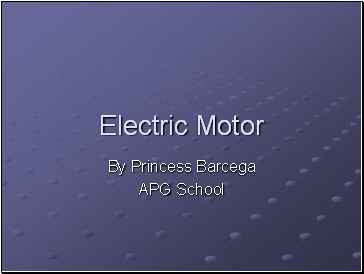 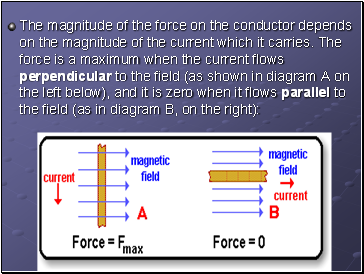 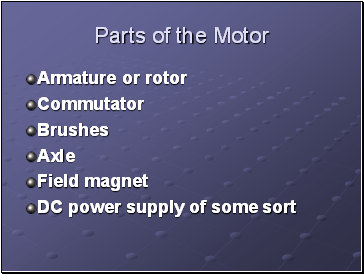 An electric motor is all about magnets and magnetism: A motor uses magnets to create motion. 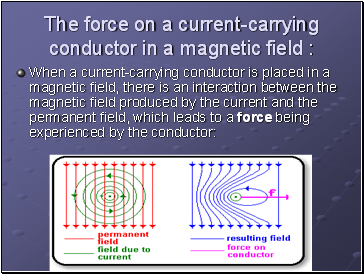 Opposites attract and likes repel. 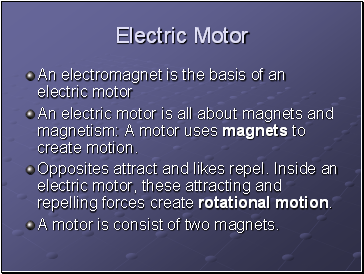 Inside an electric motor, these attracting and repelling forces create rotational motion. 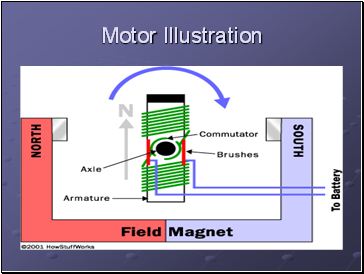 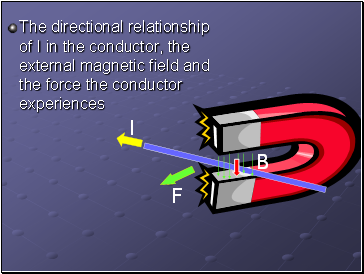 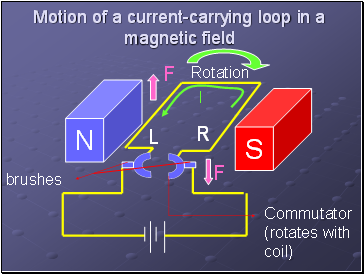 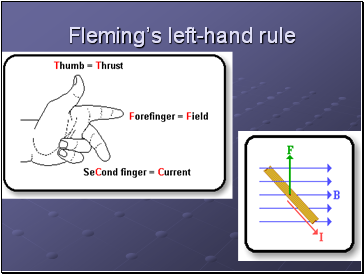 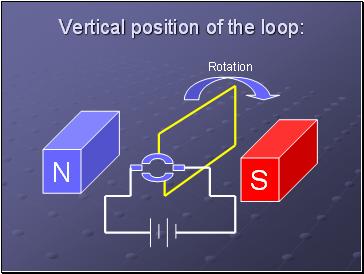 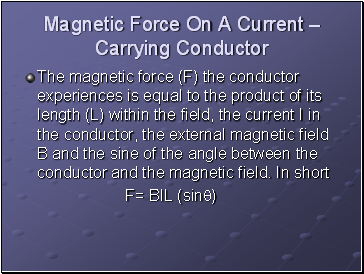 A motor is consist of two magnets.